Support us at the Colfax Marathon! ​Support the Project Inti Marathon Relay Teams! 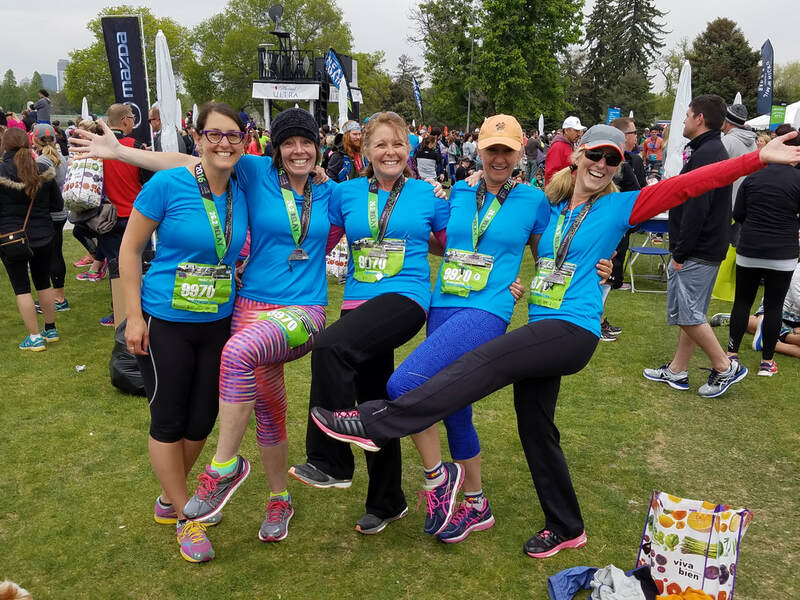 Please come and cheer on our volunteer runners in the Colfax Marathon Relay on May 20, 2018. Our teams will be running through City Park, Sloan's Lake, Sports Authority Field, Denver's fire station #1, and Elitch Gardens. Learn more about the race course. If you'd like to support us through a donation, please check out our Crowdrise fundraiser or you're welcome to make your donation through our site here. The marathon relay course begins at City Park. See map.